Price is the balancing point of supply and demand. 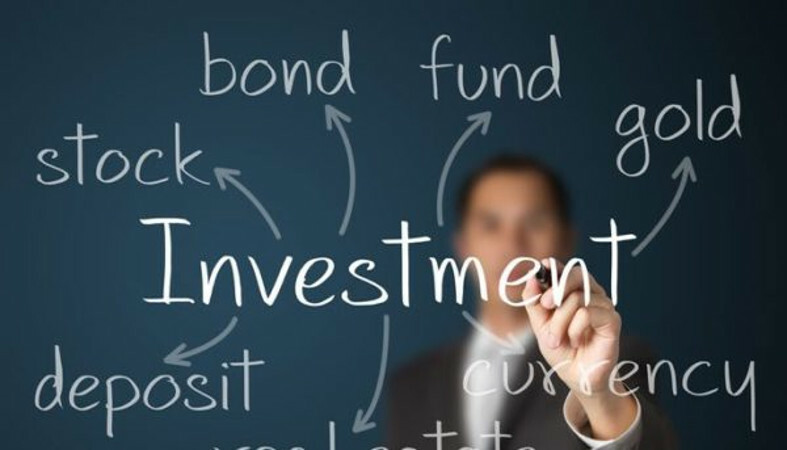 In order to estimate the future price of any product or explain its historic patterns, it will be necessary to relate the factors of supply and demand and then adjust for inflation, technological improvement, and other indicators common to econometric analysis. The following sections briefly describe these factors. The demand for a product declines as price increases. The rate of decline is always dependent on the need for the product and its available substitutes at different price levels. In Figure , D represents normal demand for a product over some fixed period. As prices rise, demand declines fairly rapidly. 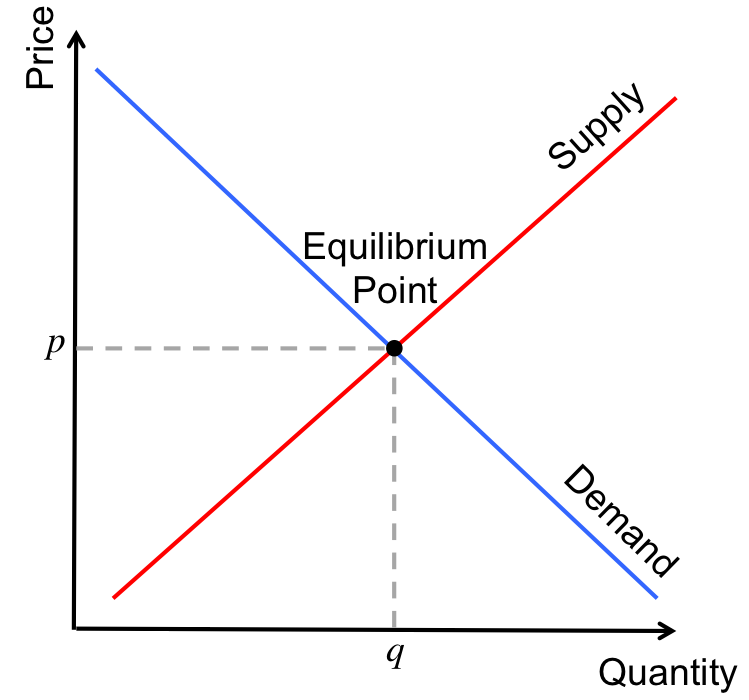 D′ represents increased demand, resulting in higher prices at all levels. Figure represents the actual demand relationship for potatoes from 1929 to 1939. Although this example is the same as the theoretical relationship in Figure , in most cases the demand relationship is not a straight line. Production costs and minimum demand prevent the curve from going to zero; instead, it approaches a minimum price level. in price. Note that, although a producer may lose money below 100, lack of demand and the need for income can force sales at a loss. Elasticity is the key factor in expressing the relationship between price and demand and defines the shape of the curve. It is the relative change in demand as price increases A market that always consumes the same amount of a product, regardless of price, is called inelastic; as price rises, the demand remains the same, and E D is negatively very small. An elastic market is just the opposite. As demand increases, price remains the same and E D is negatively very large. 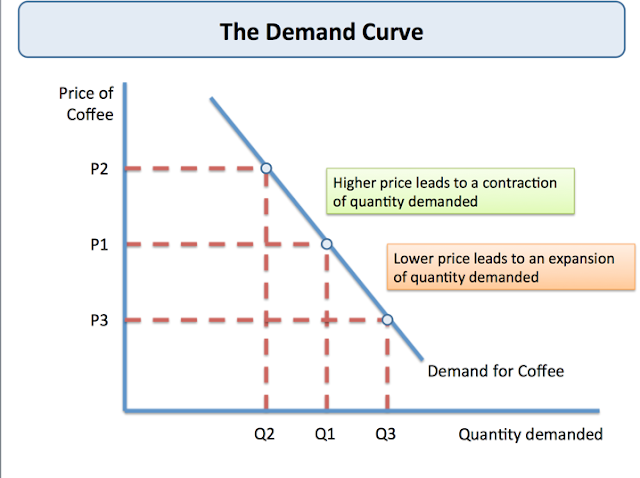 Figure shows the demand curve for various levels of demand elasticity. If supply increases for a product that has existed in short supply for many years, consumer purchasing habits will require time to adjust. The demand elasticity will gradually shift from relatively inelastic to relatively elastic . The supply side of the economic equation is the normal counterpart of demand. Figure shows that, as price increases, the supplier will respond by offering greater amounts of the product. Figure demonstrates the supply at price extremes. At low levels, below production costs, there is a nominal supply by those producers who must maintain operations due to high fixed costs and diffi- culty restarting after a shutdown (as in mining). At high price levels, supply is erratic. There may be insufficient supply in the short term, followed by the appearance of new supplies or substitutes, as in the case of a location shortage. When there is a shortage of orange juice, South American countries are willing to fill the demand; when there is an oil disruption, other OPEC nations will increase production. In most cases, however, it is reduced demand that brings price down. 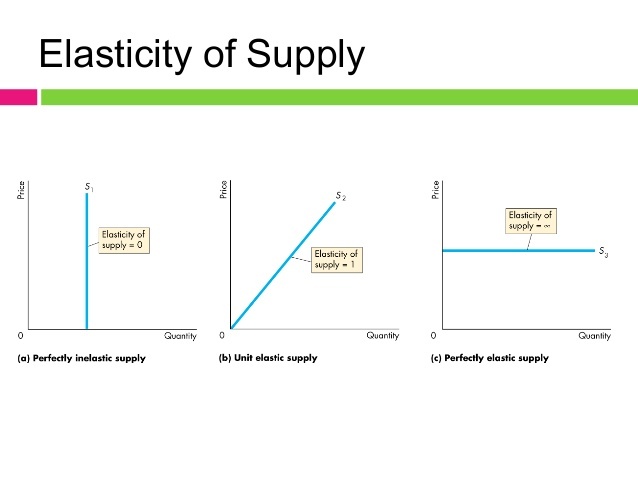 The elasticity of supply E S is the relationship between the change in supply and the change in price The elasticity of supply, the counterpart of demand elasticity, is a positive number because price and quantity move in the same direction at the same time. The demand for a product and the supply of that product cross at a point of equilibrium. The current price of any product, or any security, represents the point of equilibrium for that product at that moment in time. This is the basis for the technical assessment that the price, at any moment in time, represents the netting of all fundamental information. Figure shows a constant demand line D and a shifting supply, increasing to the right from S to S ′. 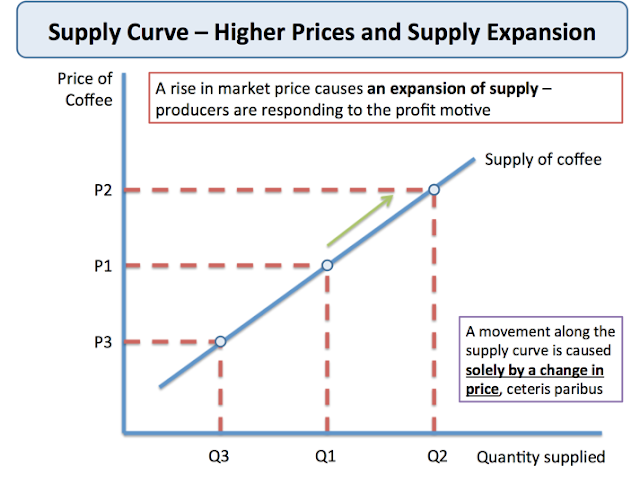 The demand line D and the original supply line S meet at the equilibrium price P; after the increase in supply, the supply line shifts to S ′. The point of equilibrium P ′ represents a lower price, the consequence of larger supply with unchanged demand. Because supply and demand each have varying elasticities and are best represented by curves, the point of equilibrium can shift in any direction in a market with changing factors. 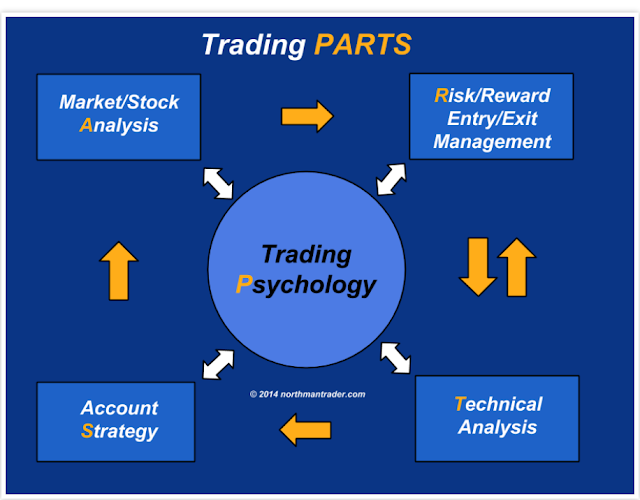 Equilibrium will be an important concept in developing trading strategies. Although the supply and demand balance may not be calculated, in practical terms equilibrium is a balance between buyers and sellers, a price level at which everyone is willing to trade, although not always happy to do so at that price. Equilibrium is associated with lower volatility and often lower volume because the urgency to buy or sell has been removed.Imbalance in the supply-demand-price relationship causes volatility. Readers interested in a practical representation of equilibrium, or price-value relationships, should study “Price Distribution Systems” in Steidlmayer’s Market . The point at which the supply and demand lines cross is easily translated into a place on a price chart where the direction is sideways. The amount of price volatility during this sideways period (called noise) depends upon the price level, market participation, and various undertones of instability caused by other factors. Very little is discussed about how price patterns reflect the shift in sentiment between the supply and demand lines, yet there is a clear representation of this action using cobweb charts. 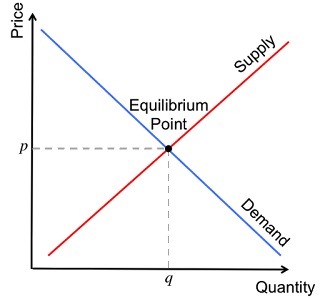 shows a static (symmetric) supply-demand chart with dotted lines representing the “cobweb.” A shift in the perceived importance of supply and demand factors can cause prices to reflect . the pattern shown by the direction of the arrows on the cobweb, producing the sideways market represented by Figure. If the cobweb were closer to the intersection of the supply and demand lines, the volatility of the sideways price pattern would be lower; if the cobweb were further away from the intersection, the pattern would be more volatile. 4 Most supply/demand relationships are not static and can be represented by lines that cross at oblique angles. In Figure the cobweb is shown to begin near the intersection and move outwards, each shift forming a different length strand of the web, moving away from equilibrium. Figure shows that the corresponding price pattern is one that shifts from equilibrium to increasing volatility. A reversal in the arrows on the cobweb would show decreasing volatility moving toward equilibrium. A model can be created to explain or forecast price changes. Most models explain rather than forecast. Explanatory models analyze sets of data at concurrent times: that is, they look for relationships between multiple factors and their effect on price at the same moment in time. They can also look for causal, or lagged relationships, where prices respond to other factors after one or more days. 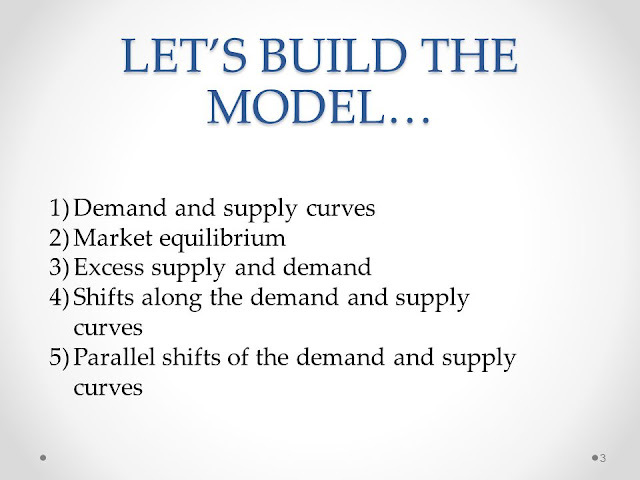 It is possible to use the explanatory model to determine the normal price at a particular moment. 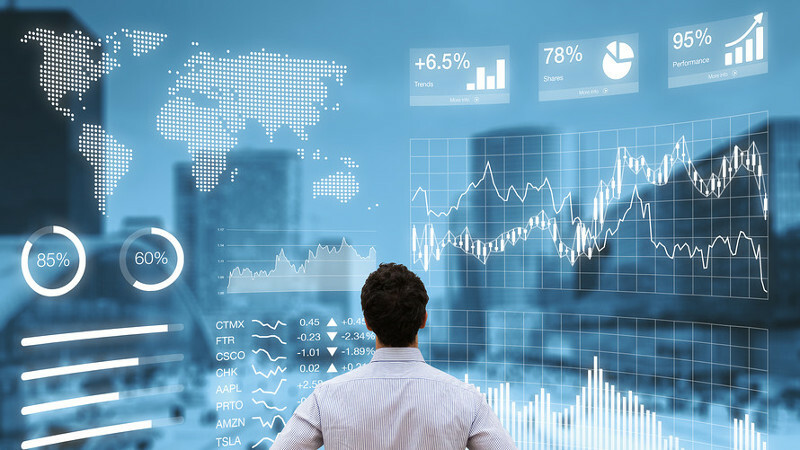 Although not considered forecasting, any variation in the actual market price from the normal or expected price could present a trading opportunity. Methods of selecting the best forecasting model can affect its credibility. 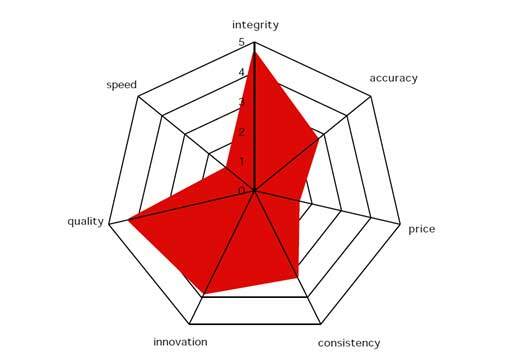 An analytic approach selects the factors and specifi es the relationships in advance. Tests are then performed on the data to verify the premise. Many models, though, are refined by fitting the data, using regression analysis or some mass testing process, which applies a broad selection of variables and weighting factors to find the best fit. These models, created with perfect hindsight, are far less likely to be successful at forecasting future price levels. Even an analytic approach that is subsequently fine-tuned could be in danger of losing its forecasting ability. The factors that comprise a model can be both numerous and difficult to obtain. Figure shows the interrelationship between factors in the cocoa industry. Although this chart is comprehensive in its intra market relationships, it does not emphasize the global influences that have become a major part of price movement since the mid-1970s. The change in value of the U.S. dollar and the volatility of interest rates have had far greater influence on price than some of the “normal” fundamental factors for many commodities. 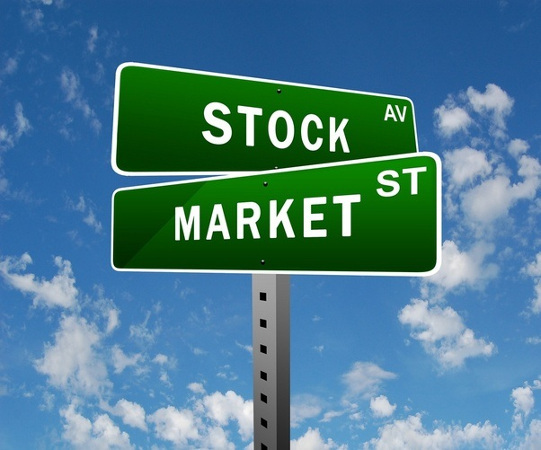 Companies with high debt may find the price fluctuations in their stock are larger due to interest rate changes than increases or decreases in revenues. 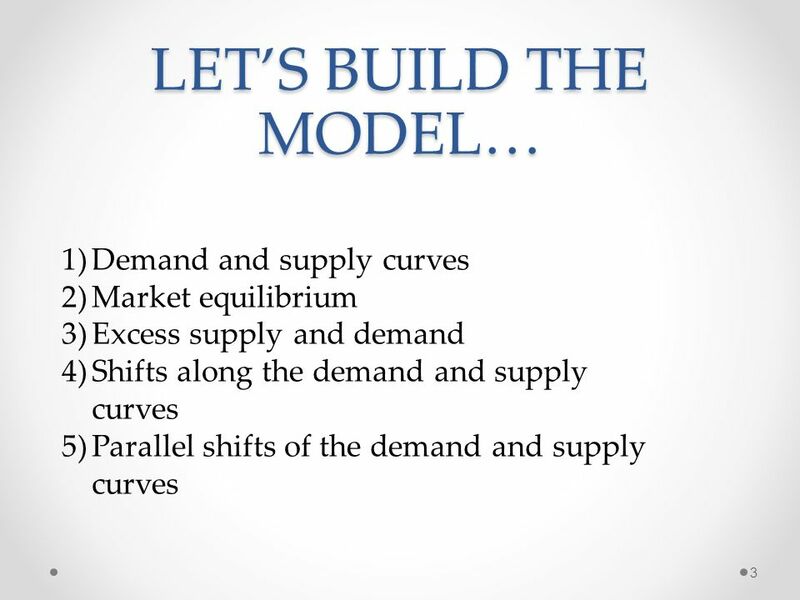 Models that explain price movements must be constructed from the primary factors of supply and demand. A simple example for estimating the price of fall potatoes 5 is. 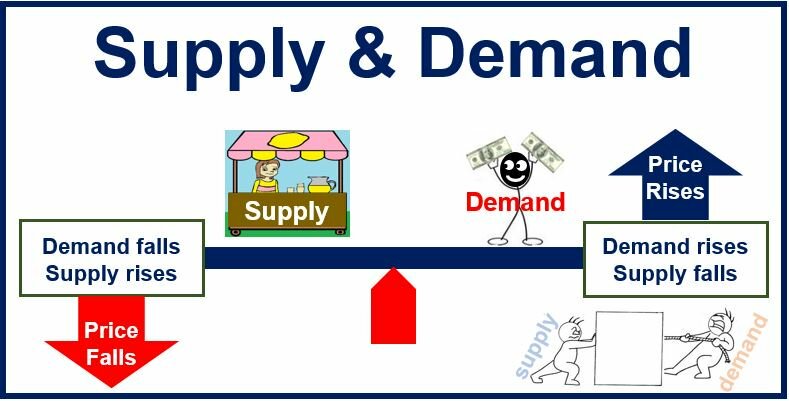 This model implies that consumption must be constant (i.e., inelastic demand); demand factors are only implicitly included in the estimated deliverable supply. Exports and diversion represent a small part of the total production. The use of the PPII gives the results in relative terms based on whether the index was used as an inflatorr or deflator of price.